Welcome to Commonwealth Radiology Associates (CRA), the leading radiology provider and imaging expert of the northern suburbs of Boston, MA. Our doctors practice the full scope of diagnostic and interventional radiology with an emphasis on patient care, community outreach, and quality. Our physicians have specialty expertise allowing for the most current state of the art imaging-based services in the communities where we work and live. CRA practices a multi-disciplinary approach, working collaboratively with primary care doctors, surgeons and referring specialist providers to enhance comprehensive care and achieve the best outcomes for our patients. 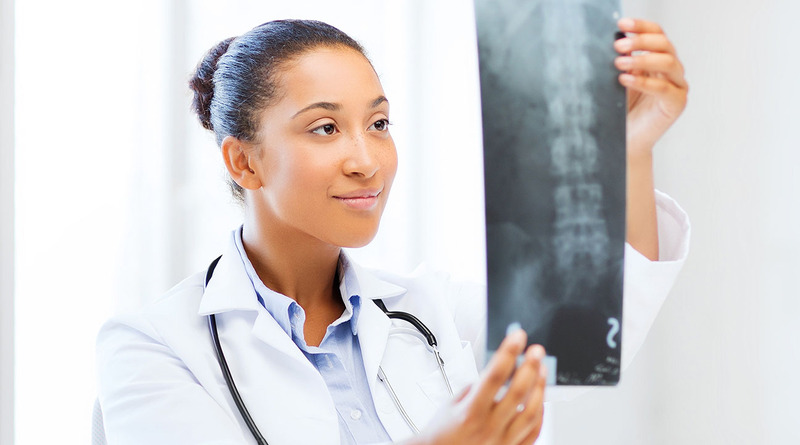 Commonwealth Radiology Associates offers a full range of diagnostic imaging and interventional services. Commonwealth Radiology Associates has 48 radiologists and 1 physician's assistant. 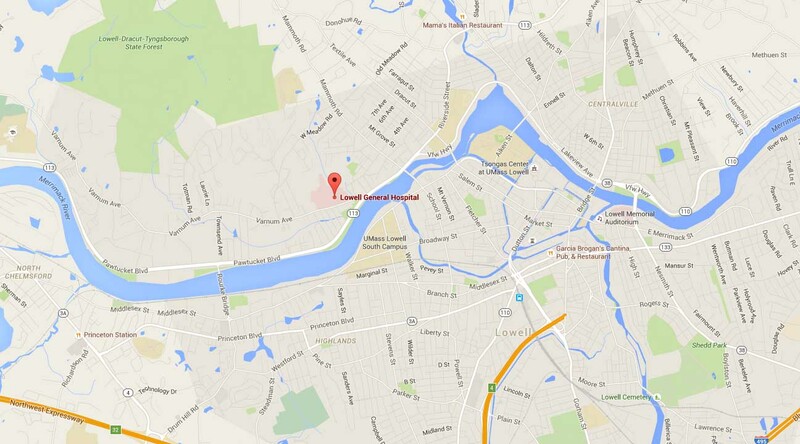 We are one of the largest private practice radiology groups in Massachusetts. 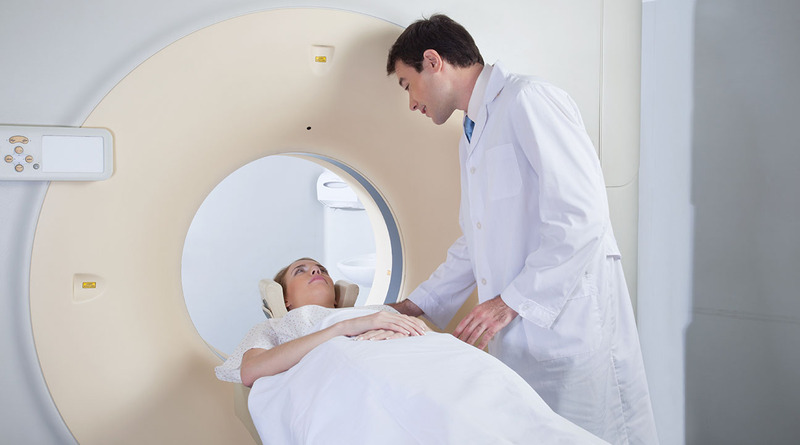 Commonwealth Radiology Associates provides a wide range of imaging services at multiple hospital and outpatient centers throughout the northern suburbs of Boston, including 24/7 ER radiology hospital coverage.